Only two weeks left to Christmas. 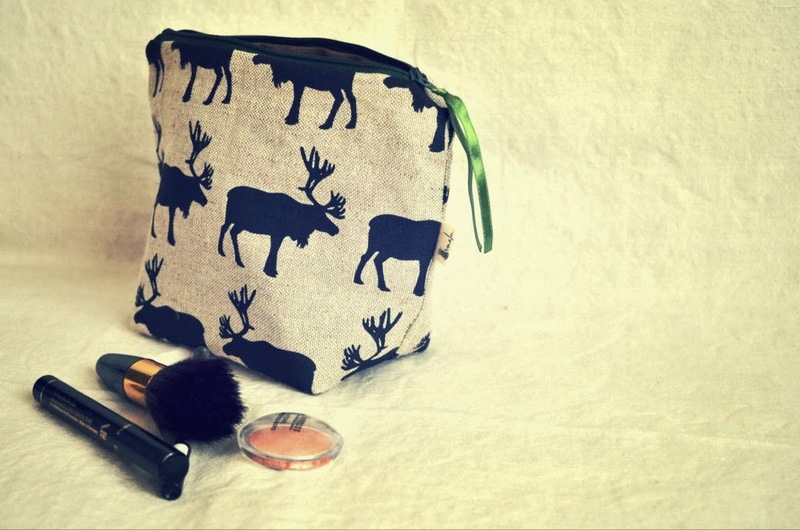 Are you already fulfilled your Santa's bag? No? So hurry up, you still have some time! I can help you on this question, just take a look at my showroom and find your perfect gift. Or maybe you have much more things to carry? So you can take this one! Have you any comfortable and playful cover sleeve for your tablet? Or maybe it is deadly necessay for your brother/neighbour/friend? You can take this one. Take a look through the window. Maybe Santa's elves are waving to you with one of cosmetic bags? Don't be shy and ask for one! Or maybe you sister is a sworn artist? 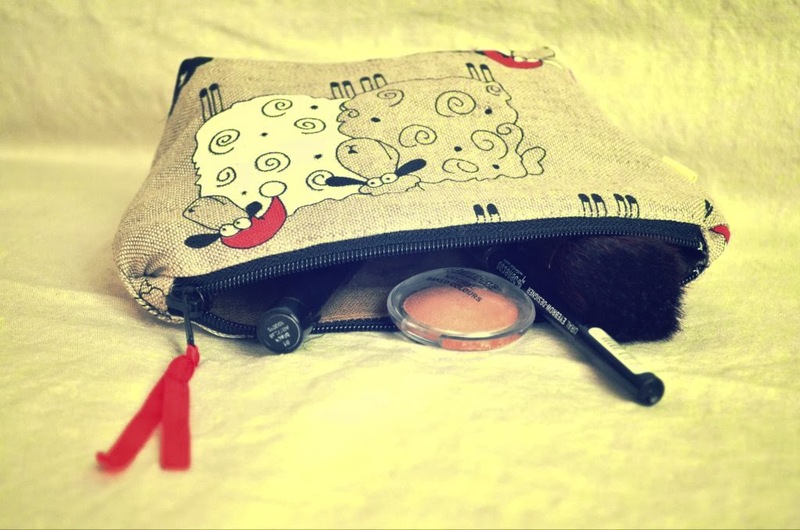 Give her beautiful roll-up pencil.brushes case and make her happy! Make everybody happy. But at first yourself - just from bringing joy for other people! I am soooo happy! My first interview was posted on the ezebeeMag! About me, my crafts, my passions, inspirations... About Irmalu. From all my heart! Find the interview below and the original post you can find here. Irma of Irmalu Linen Crafts is not only passionate about what she is making but how she is making it. The material has purpose, the technique has purpose, overall I would say this is a business with purpose! Irma is runs her business online while raising a family. 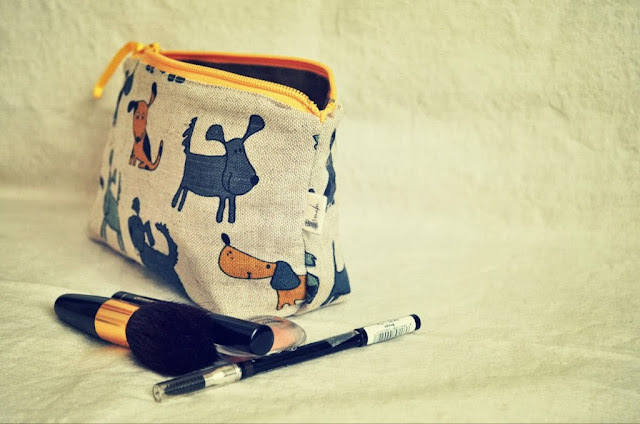 In this interview you´ll find out what got her started in the crafting business and what she has built into a successful and growing brand. Introduce yourself! Who is the person behind “Irmalu Linen Crafts“? -My name is Irma Laurinavičiūtė – Lungienė. I was born in a small town of Lithuania in a big loving family 28 years ago. For the moment I live in Belgium with my own family and biggest supporters – two small children and my beloved husband. Where did you get the idea for your business and when did you get started? -Actually, I don’t know why exactly I began to sew, but one day I just sat down by my mother’s old sewing machine and began to “spoil” fabrics Probably, I would have never thought that I could sew, but … children have the ability to awaken something that sleeps deep inside you. Irmalu is 4 years old this year, but still in many ways a hobby, but a milestone still worth celebrating! You make so many different things! Do you have a favorite item you’ve made? -Everything I make is holding a part of me inside of it. But by sewing bags, I can express myself in so many different ways. It is difficult to choose one item that stands out, to me all my pieces are individual therefore they are ”stand alone”. Everything in your shop looks very well made. Can you tell us about the importance of your craft skills and the materials used? -Mostly I work with Lithuanian linen, which I am buying direct from the factory when I’m in Lithuania. I personally feel that the linen fabric is the closest you can get to the human body. In ancient times people used to wear linen clothes. It’s natural, breathes, antibacterial, and very durable. Every piece I make, I try to imagine if I would wear / use it myself or not, and if so, then I can give it to someone without any worries. Of course, every time I ship my sold item I bite my nails until I get a feedback and when I get it good, I can relax and begin to breathe again. It is the best feeling in the world to make people happy! What do you enjoy most about your work? -The most interesting thing to me is when I take a piece of a fabric, I never know what is going to become of it. I personally have never worked with clip-art for pattern work. Maybe I should do this, but it is not interesting for me. The bag, for example, is born on the process: the form, details, size etc. (except special orders, of course). And when I have the final product, it entertains me the most. Which one is your best seller? - I had one bag, the floral one, which was my best seller. But I like to make my bags unique, so nobody had the same. When did you get started with ezebee? - I got started on ezebee about 4 months ago after receiving a letter from one girl, who invited me to join this site. So the same day I registered and put some of my items. And unexpectedly I have found a lot of attention here. I have found a lot of friends here. It is really a good place to show yourself and to see others. I am very glad I’ve found ezebee! Do you sell at other venues? Where do you advertise your products? -Yes, I do. I have my shops on etsy.com, dawanda.com, misscapucine.com. Also several Lithuanian shops are selling my crafts, like this one. 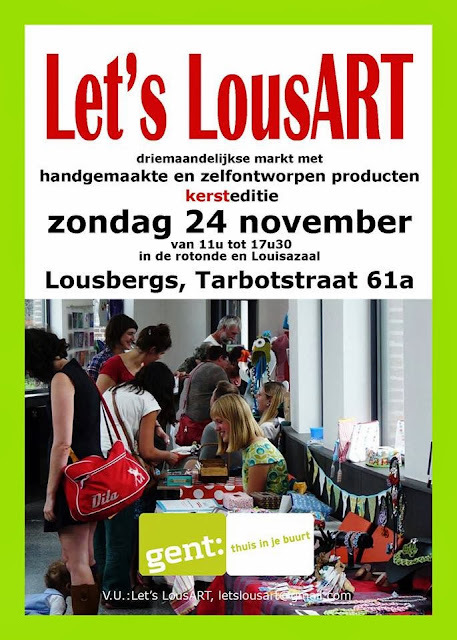 By the way, this month, on 24th November, you can meet me in Let’s LousART market in Ghent, Belgium. Visit their Facebook page for details! And, of course, all my news is shown on my Facebook profile and my blog http://irmalu.com. Friends, travel, nature, music, sports… where and how do you get your inspiration? – I love good music. I can’t live any day without it. All the time I’m making my crafts, I have to listen to it loud When your mood is good, you can move mountains! Everything and anything can be inspiring: a leaf, a smile, a hug from my kids, a silent idea from a friend… But maybe the most inspiring thing for me is happy customers. They make me work harder and stronger and never let my hands down. Are you participating in or managing any projects you would like to talk about? -I also have a collaboration with one English brand, called WUWUW. 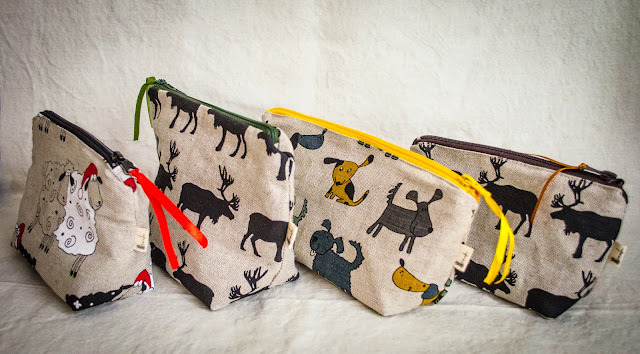 WUWUW is a UK brand selling digitally printed satchels. WUWUW has a partnership with The Leather Satchel Company, producers of satchels since 1966 with the highest standards of quality and craftsmanship. 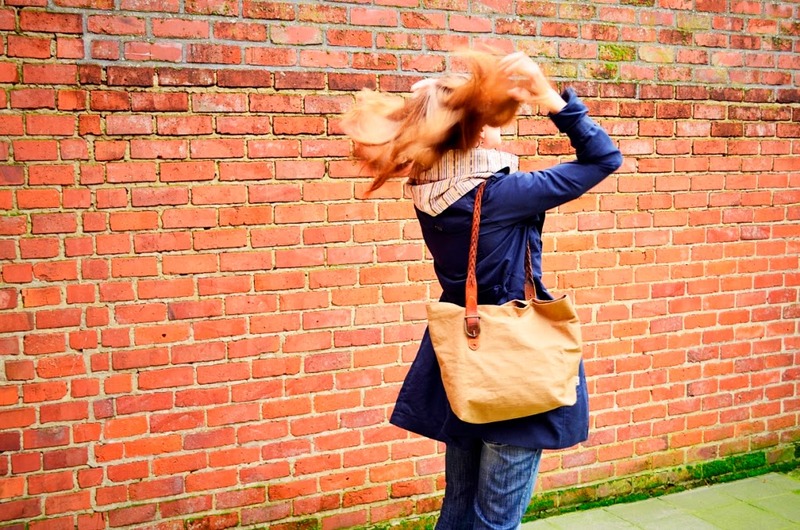 WUWUW’s innovative digital printing technology combined with the craftsmanship of The Leather Satchel Company allows WUWUW to offer the highest quality Satchels and other bags with cutting-edge design. I have a lot of hope for this project. There´s much more in Irma´s ezebee Showroom than what was mentione in this article! Head over to Irmalu Linen Crafts and see what you can find for yourself or find a gift for someone special. 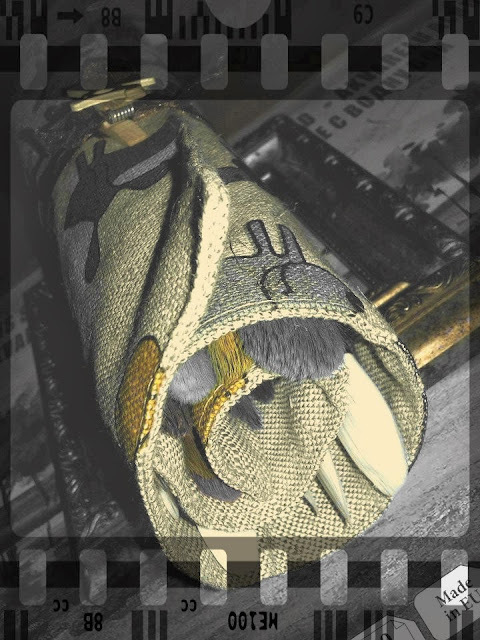 During the preparation for the Let's LousART market, let me give you some snake preview of my new cosmetic bags. 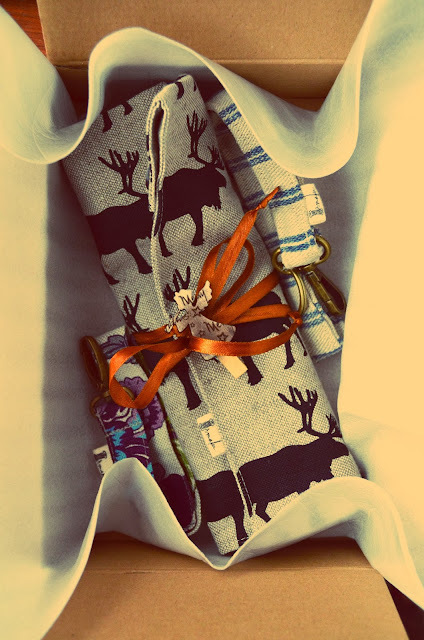 Yesterday a new package of three items from my "shop" (it's only a small room where I create everything) gone to Spain. 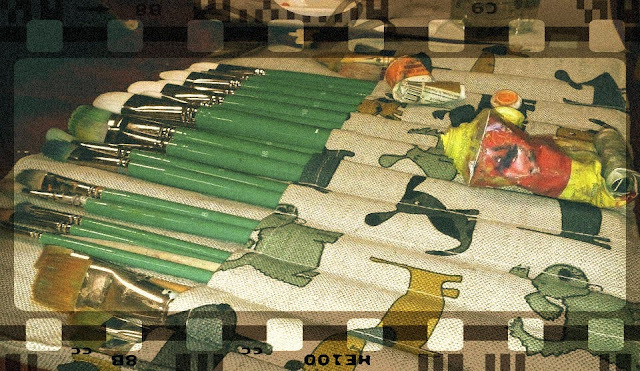 Remember the last roll-up brushes case? 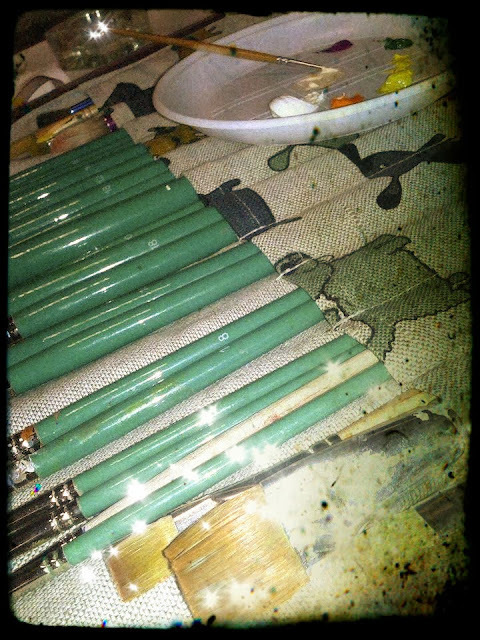 It is already in it's new house and enjoys company of real friends forever - painting brushes. Thank you, Diana Baliule, for sharing your great companions! A few days ago I've got an order to make a roll-up case for brushes for an artist. She got one from me some time ago and for this time she wanted the bigger one for her long brushes. I am so happy, when people comes back again. It is the best appreciation and motivation to work! That confusing moment, when you need a key at the moment and you can't find it because it lost somewhere... Do you know that feeling? Yes, me to! So I did the solution: some linen keychains with a brass hooks. It's the simplest way to pin your key in one place and they will never be lost. 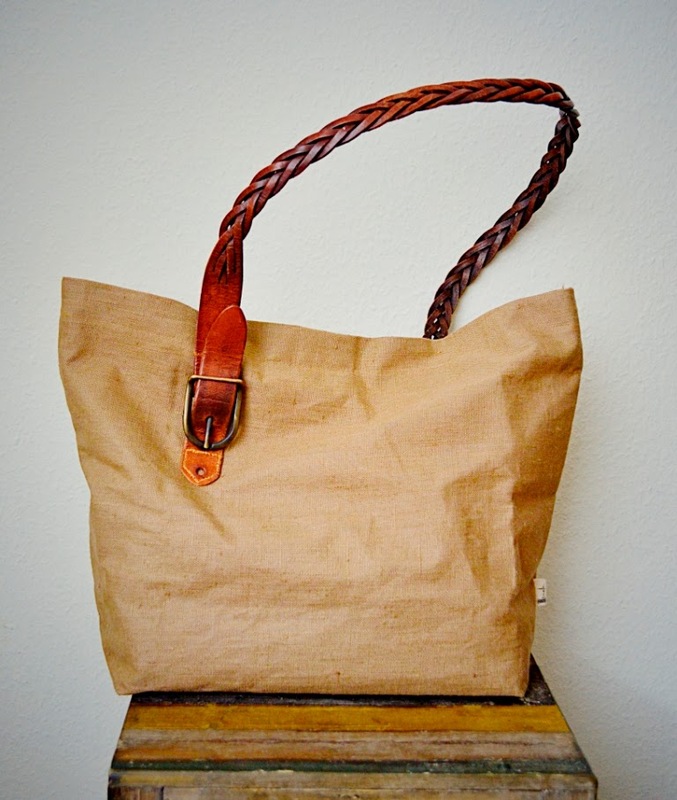 Checkered linen fabric from outside and waterproofed linen from inside makes this tote bag thick and keep it's form. Two inside pockets are made for your telephone, wallet or all other your daily essentials. Dimensions: 37 cm on the top, 22 cm on the bottom, width - 16 cm, height - 35 cm.